With plentiful of pure white snow, Canada seems to be just the perfect ski destination, one of the few across the world with so many skiing opportunities. Friendly locals and well-developed ski resorts certainly contribute to the experience, but also the friendlier trails, which don’t require a guide. These resorts have avalanche control services as well as avalanche patrol services, and there are nearly no dangers when skiing in Canada. 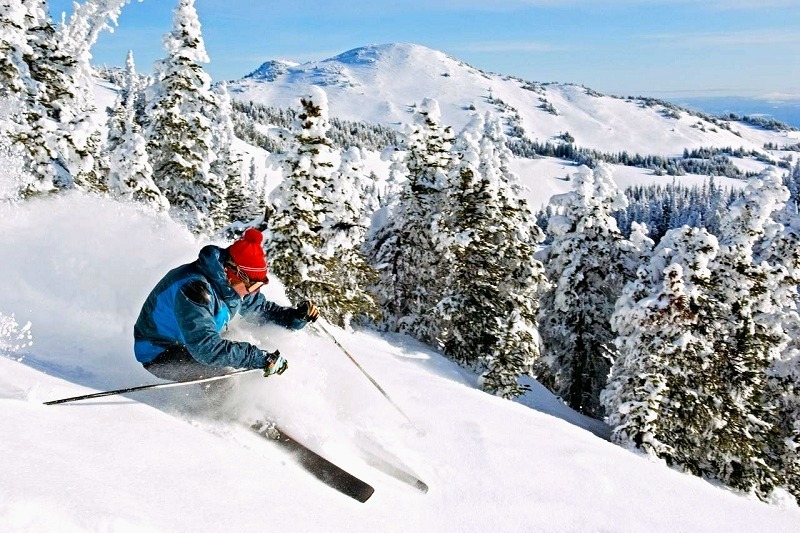 Below are two of the best resorts in Canada you should definitely visit this winter. Until 2008, the location was only popular amongst locals and was only equipped with a short lift up to the top. Today, however, the resort knew a positive trend over the past few years and it is now a skiing heaven, with more than 2,800 of acres of snow, the highest vertical on the continent and enormous amounts of snow, somewhere around 11m a year. The terrain is a natural one, untouched, and a multitude of skiing facilities opened throughout the years. 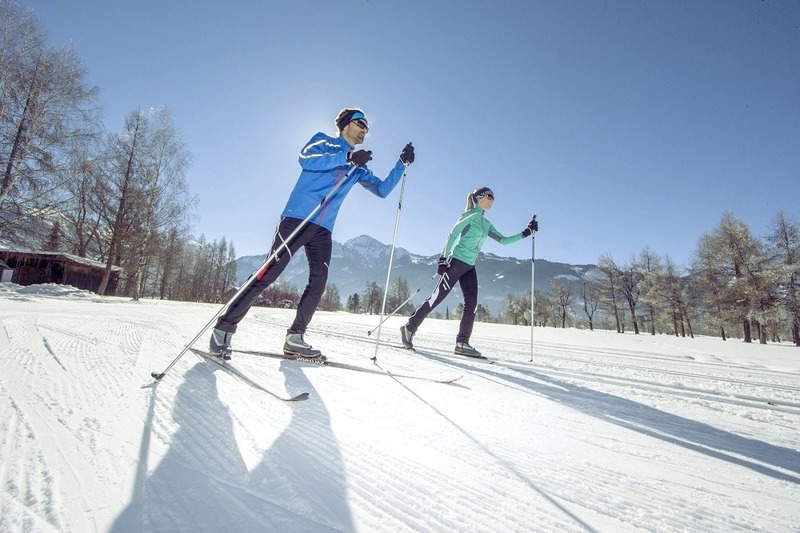 The ski courses available there offer various options to learn,Inside Tracks courses for all degrees of skill and knowledge. In 2014, the Gnome Zone was established and it features a series of jumps and slides, just perfect for the adrenaline junkies that consistently visit the resort. The resort village is ready to welcome its visitors at the inn in the area, conveniently established in the small mountain city. Also, numerous of other accommodation facilities are open throughout the day, offering visitors the opportunity to recharge their batteries for another skiing session. Canada is a perfect destination for those who want to learn how to approach winter sports like a pro, and Sun Peaks, just the perfect location. 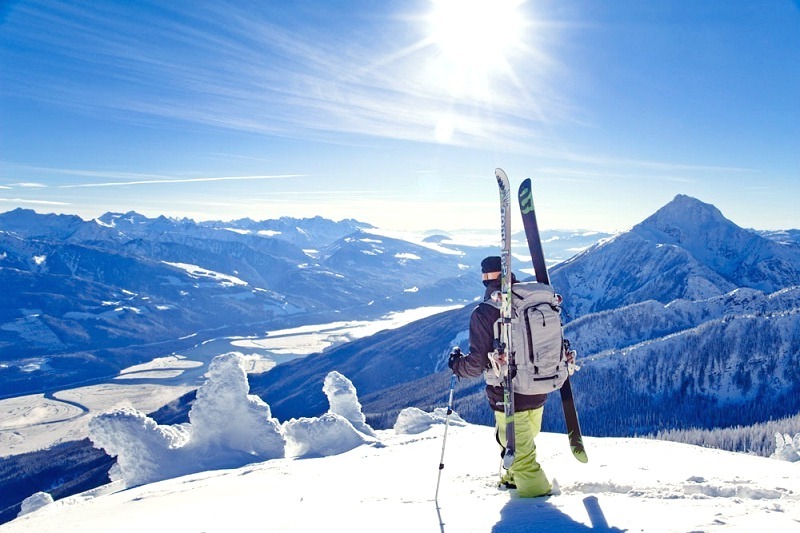 Small, attractive and more than friendly with all skiers or snowboarders, regardless of their proficiency levels, the destination is one of the most appreciated in Canada. Almost all accommodation facilities present here are ski-in or ski-out, which makes things easier for everybody visiting the resort. The skiing area is divided into three peaks. The Mount Tod, biggest and most important one, the Mount Morrisey and Sundance. Mount Tod was expanded in 2015, the last time and since then, it is more generous in surface in our time. The ski school also has the full day or half day ski or snowboarding courses, which start a bit over $70, but also a nursery slope, for the youngest of the ski enthusiasts. If you search for an incredible room while here, the Sun Peaks Grand hotel is the place for you; it features rooms with some amazing prices. The hotel is also equipped with an exquisite restaurant and a bar, both with friendly and experienced staff. Keep in mind that regardless of where you choose to ski in Canada, this is the best location to start from. It has plenty of options suitable for all skill levels and appropriate schools throughout the country. Plus, the vast majority of the ski resorts in Canada have amazing staff and accommodation, but also entertainment options.